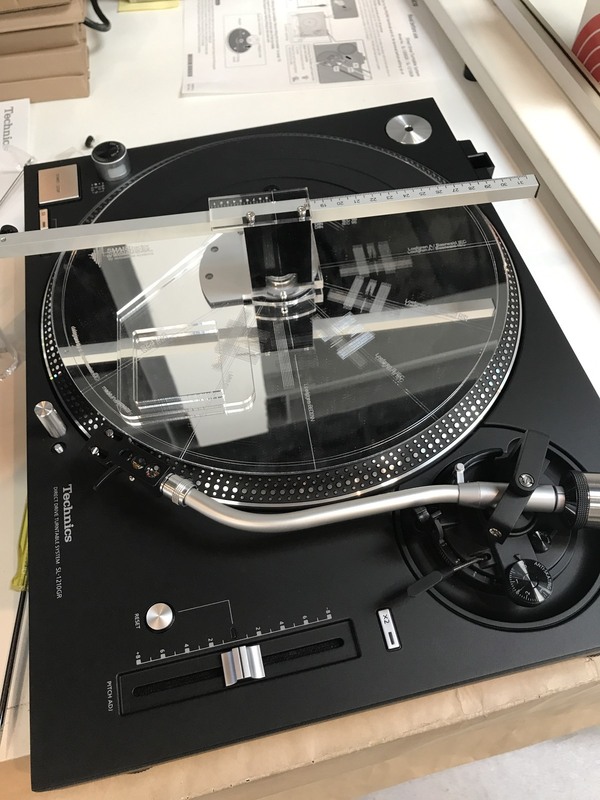 Installed with ORTOFON BLACK and calibrated for tone arm weight and alignment. Includes 12 months full warranty, return at our cost. 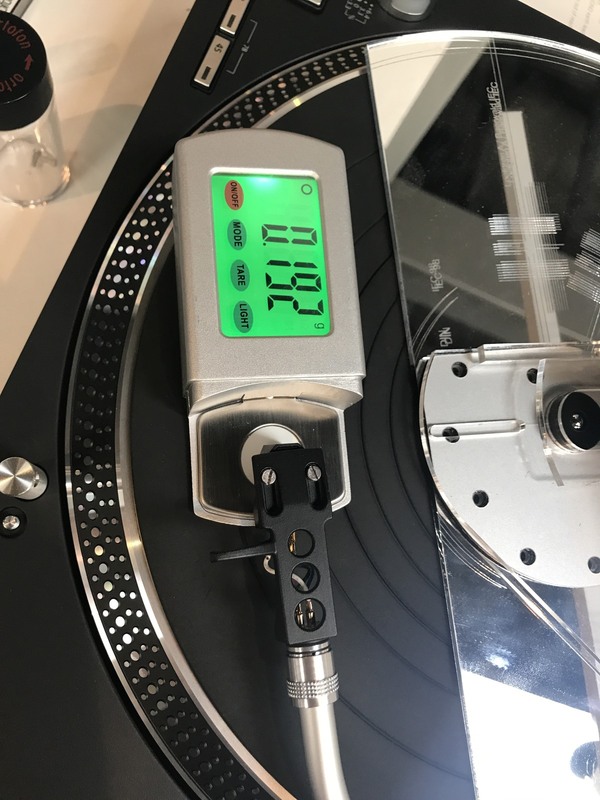 Pictures show calibration of our instore unit. 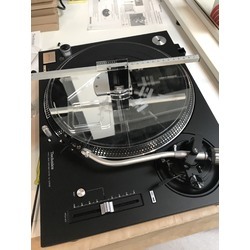 Developed as a turntable that was sturdy enough to be used professionally but simple and attractive enough to use at home, the Technics SL-1210 was a hit from the beginning. Starting life in the early '70s, the SL1210 lived through many versions and is still seen by many as the reference deck for club use. 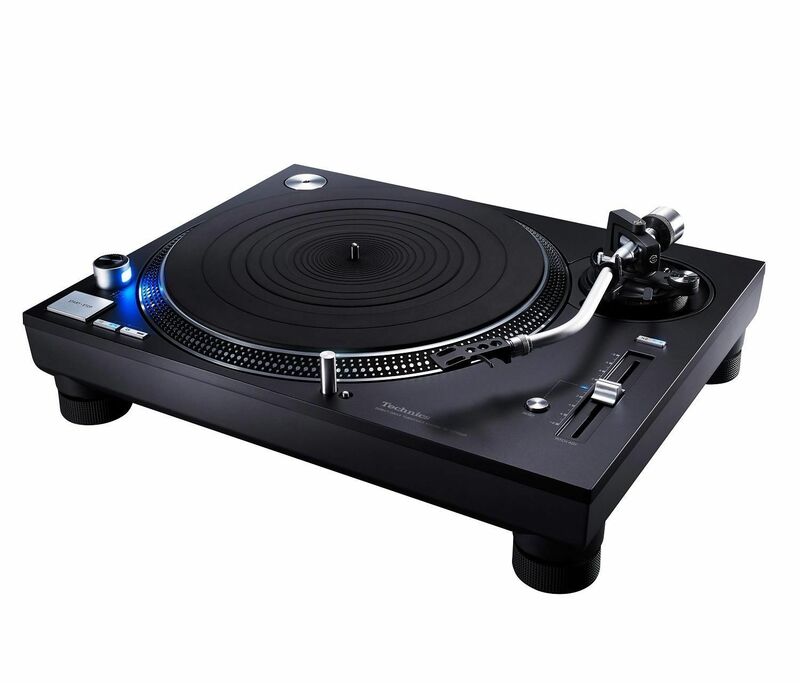 The latest SL1210GR model is designed to appeal equally to DJs and audiophiles. 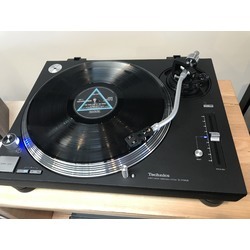 With a wide breath of abilities this turntable truly does it all. First developed for the top-spec ‘G’ model, a coreless motor is used to cut down on vibration. Development of a single-rotor, surface-facing, coreless direct-drive motor, results in the elimination of ‘cogging’ which can afflict other direct drive decks. 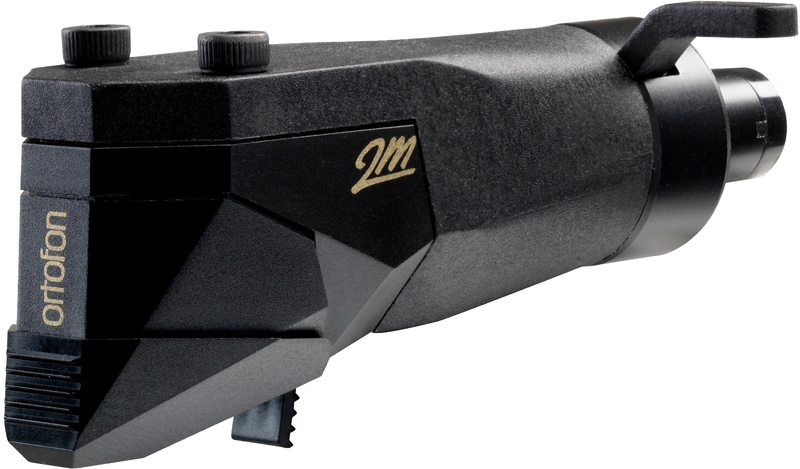 Using motor control technology developed through Blu-ray players, the SL-1210GR verifies and corrects the precision of the motor for perfect pitch stability. 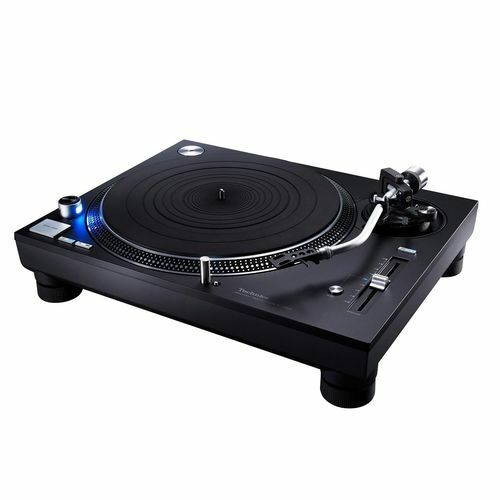 Everything about the SL-1210GR’s construction is designed to reduce vibration and improve sound quality. The new die-cast aluminium platter features rear-bracing and is 800g heavier than its MK5 predecessor. The improved mass and rigidity improves speed stability and reduces distortion for a cleaner, purer sound. With high precision bearings and Technics's gimbal suspension system, the S-shaped tonearm is a classic Technics design. 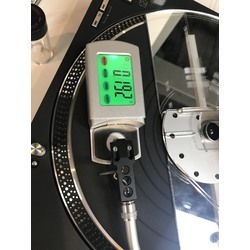 It also offers a wide range of adjustments, including VTA (Vertical Tracking Angle), weight and bias, making it ideal for a huge range of different cartridges and even different thicknesses of slipmat. 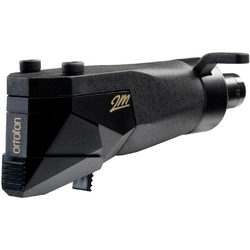 The detachable headshell makes swapping cartridges a quick and simple process. Rather than using static cables like SL-1210s of the past, the SL-1210GR features gold-plated RCA phono terminals. These let you choose your own length and quality of cable that's worthy of a deck of this standard. 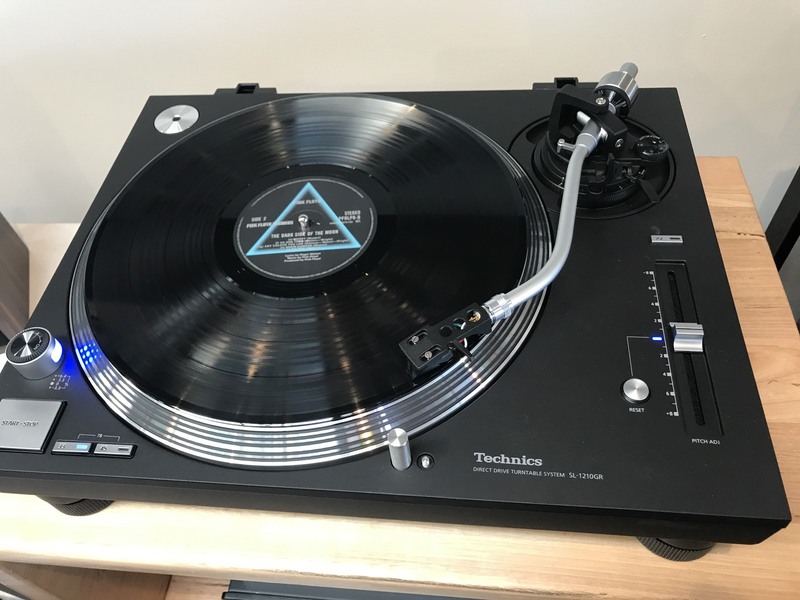 A reference standard for your home or studio, the Technics SL-1210GR is a true legend within its lifetime.